If you know about the Xia Xia Pets giveaway please share the link in the comments. 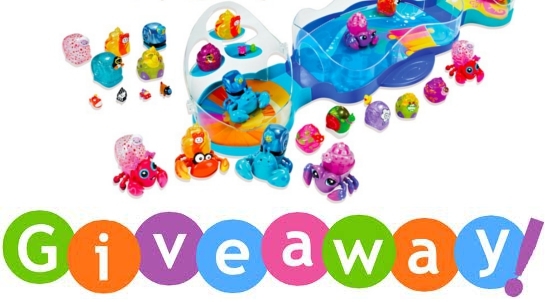 In this post we are gathering all the information about all the giveaways related to Xia Xia crab toys for our readers to try their luck. Thanks everyone who posted the links and good luck you guys! I heard that Xia Xia Pets giveaway coming soon on the "A heart full of love". I will add the link when it'll start. HEY!! Another chance to win these crab cuties!! !